Pie for the Y silent auction of donated pies, cakes and dessert-related items on March 25 at the Champaign Family YMCA raised more than $800. Y Welcome Center staff member Kim Wooton’s pie was the prize of the evening and sold for $80. 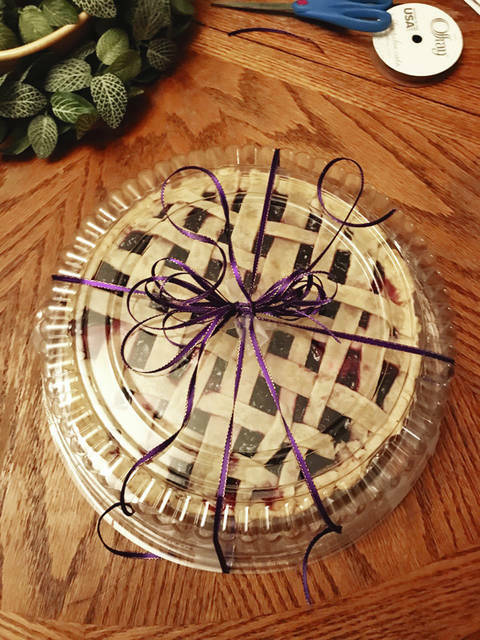 The homemade mixed berry pie was bought by Chuck Hazelton. Proceeds from the auction are to directly benefit the Champaign Family Y’s childcare for new gross motor skill tumbling mats and activity rugs.